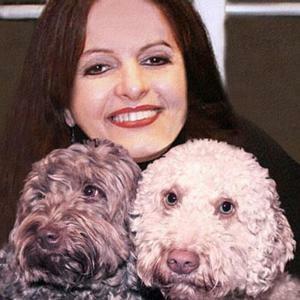 Jacqueline Yorke was involved in rescue since she was a kid. 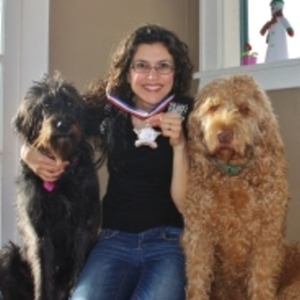 Then she got her own rescued labradoodle, joined DoodleKisses.com, made connections and started one of the top national doodle rescue organizations in the USA. 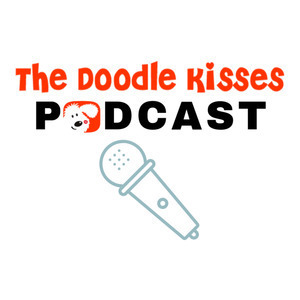 Listen and learn about Jacquie and her early history with dogs, how she ended up with her first doodle, the ins and outs of doodle rescue, where in the country Doodle Rescue Collective needs more help and more!